Through our hotel and hospitality procurement, we ensure the potential of the space available is maximised whilst ensuring the best return for the client's investment. 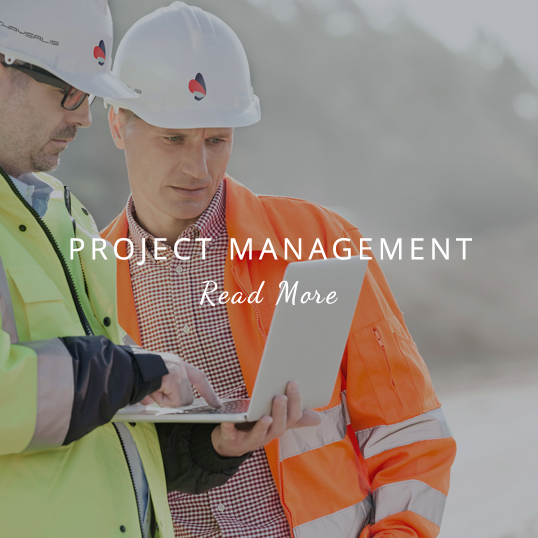 Our dedicated and dynamic teams constantly value engineer projects, providing practical procurement solutions that ensure the potential of the space available is maximised whilst ensuring the best return on the client’s investment. 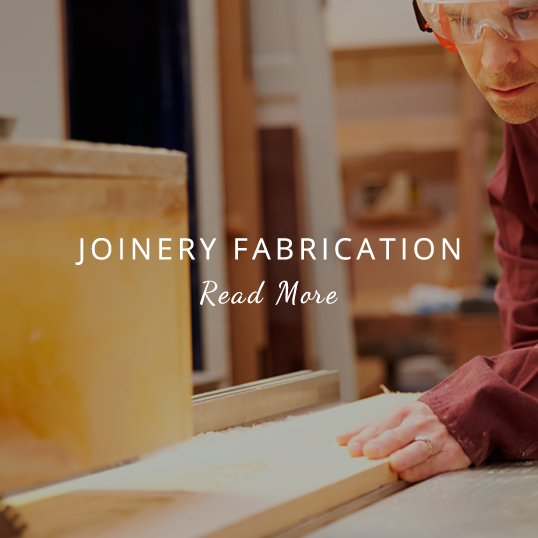 Furthermore, our experienced furniture, fittings and equipment (FF+E) professionals provide expert hotel procurement assistance when it comes to selecting the right materials for a fit out or refurbishment project. 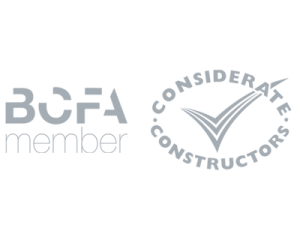 They assess the viability of materials for use in a project, taking into account key aspects such as longevity, aesthetic, appeal, sustainability and functionality in a busy contract environment. As a well established company we have extensive relationships with many reputable manufacturers and suppliers to the hospitality sector, not only throughout the UK, but across the globe. With this in mind, we are able to show our clients considerable savings on FF+E hospitality procurement services. We ensure that all goods procured are to a contract standard and are fully fit for purpose for use within a busy hotel environment. 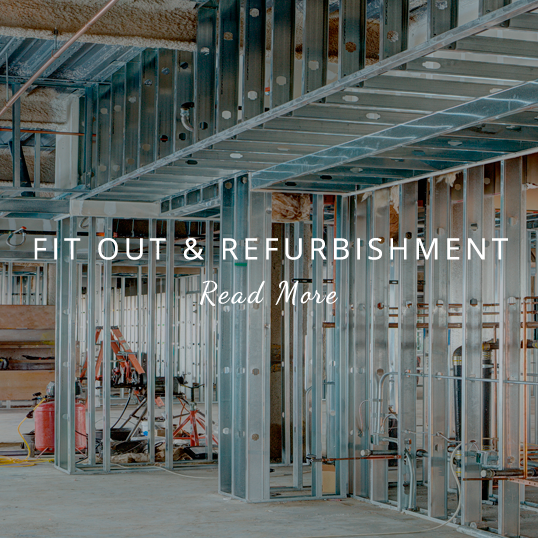 Our dedicated team provide practical solutions for procurement in the hospitality industry, ensuring that our clients receive the highest quality goods and services for their refurbishment or construction project. Our dedicated team provide practical solutions that ensure the potential of the space available is maximised whilst ensuring the best return for the client’s investment.